Music on the banks of the Fox? It’s a dream Aurora Mayor Richard Irvin can see when he closes his eyes and one he’s hoping will become a reality in 2020 when the Naperville Exchange Club’s Ribfest chooses its new home. 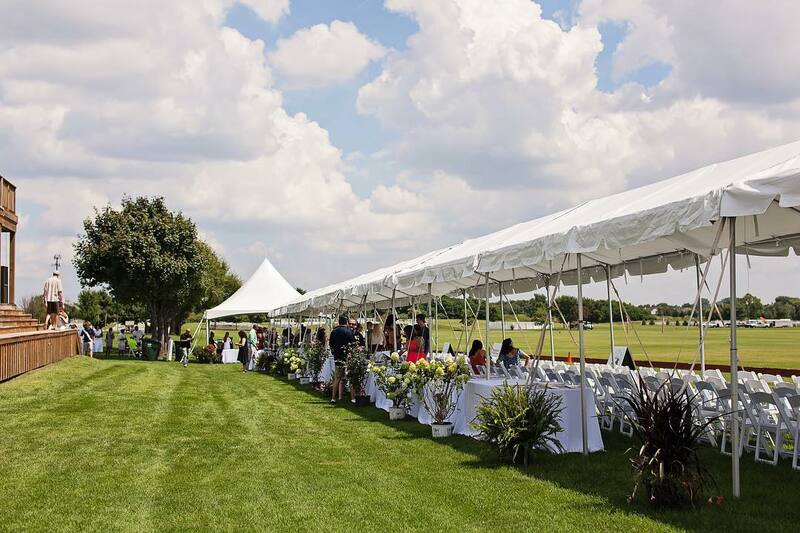 In December, Exchange Club officials announced that the festival, now in its 32nd year, will be leaving its current home at Knoch Park in Naperville and seeking a new venue. 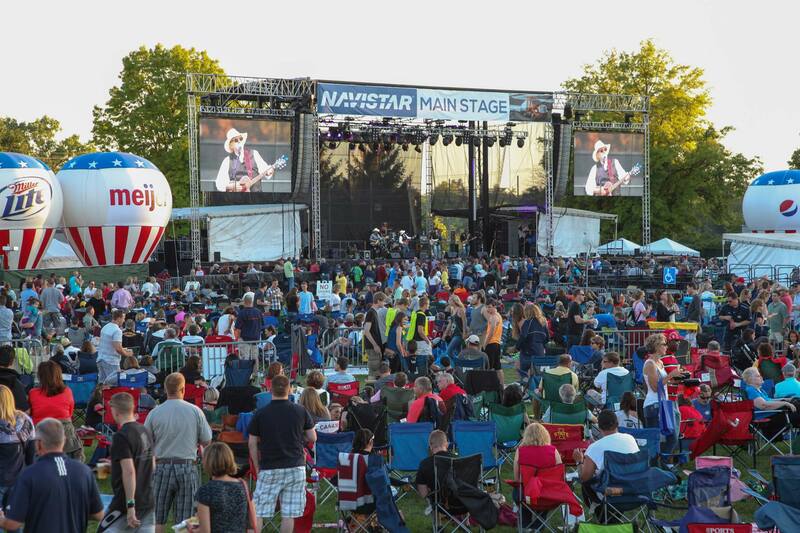 The Naperville Park District, which owns Knoch Park, notified Ribfest organizers over the summer that the park will no longer be available as a festival venue in 2020. Cue Mayor Irvin, who is confident his city has what it takes to provide a flawless transition of the festival to Aurora. Exchange Club Marketing Director Mary Howenstine said the job of choosing a new location will be up to an ad hoc committee within the Exchange Club — a committee that has been fanning out and visiting possible Ribfest venues throughout the collar counties. Aurora, Oswego and Romeoville have been publicly named as cities being scouted, but Aurora’s Irvin has been most vocal about seeing his city become the festival’s new home. 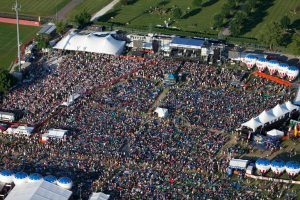 While Ribfest organizer’s main concerns are over usable festival acreage and parking concerns, Irvin has a carefully crafted rebuttal for each. 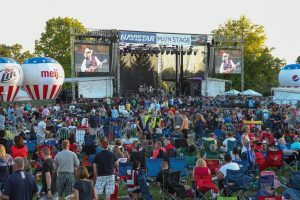 RiverEdge Park, along the banks of the Fox River, is perfectly set up to feature headlining national acts drawn in by Ribfest, Irvin said. The venue holds close to 10,000 people. 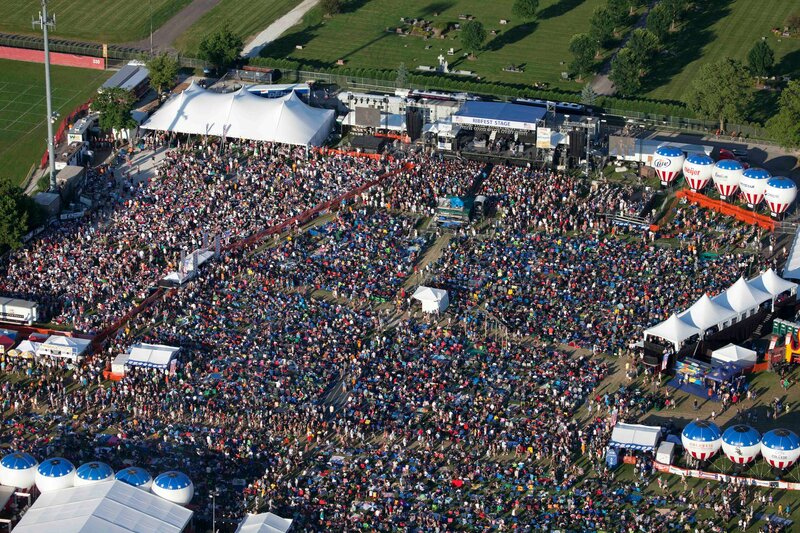 That said, Ribfest draws an annual crowd of more than 150,000 people, making RiverEdge seem small. However, a pedestrian bridge to be built connecting the east and west banks at RiverEdge Park will provide festival organizers with much additional space to host their event. Shuttle service, which the city of Aurora utilizes every Fourth of July for the city’s festivities, will allow the tens of thousands of Ribfest visitors to navigate their way to the park. The city’s train station and proximity to the tollway will also allow visitors easy access to Ribfest activities. In addition to venue space and parking, Irvin said the Aurora Police Department, Fire Department and Emergency Management team all lend themselves to being able to run a safe and successful event. “We’re uniquely set as a city to be the kind of community that can hold this type of event,” Irvin said enthusiastically. In Oswego, Shannon Greene Robb, owner of Arranmore Farm and Polo Club, is remaining tightlipped about the prospect of hosting Ribfest at the venue. Greene-Robb said organizers of the festival have reached out to her concerning the idea, but no official talks have been underway since they expressed interest. Oswego Village President Gail Johnson said she was aware that talk of bringing Ribfest to Oswego were taking place with Arranmore owners, but that the village itself has not actively sought to bring Ribfest to town. Exchange Club organizers said in addition to locations in Aurora, Oswego and Romeoville, a few other unnamed cities have expressed interest in becoming Ribfest’s new home. Net proceeds from Ribfest directly support more than 50 agencies that work to eliminate child abuse and domestic violence in all forms. To date, the Exchange Club of Naperville has donated over $17.5 million to area agencies. For decades, it has called Knoch Park its home. Irvin said he’s excited to be able to pick up where Knoch Park left off. “We want to be a place that Ribfest calls home,” he said.